Israeli Prime Minister Benjamin Netanyahu has said that Israel can't go back to the borders of 1967 and Palestinians must understand it. Israeli Prime Minister is on visit of US these days where he met US President Barack Obama. Earlier this week Obama given this statement that Israel must go back to borders of 1967 after which he was criticized by Powerful Zionist US Lobby and Biased US Media. 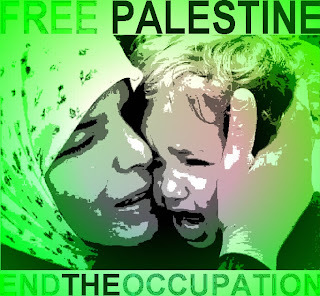 In last few decades Israel has occupied large part of Palestinian Land and killed millions of Palestinian people. Now Israel has rejected the demand of US President Obama to go back to Borders of 1967 which exposes the real face of Israeli Leadership and their objectives.